Dense breasts have less fatty tissue and more non-fatty tissue than normal breasts. They also tend to have more gland tissues that drain milk, and are up to six times more likely to develop cancer. Dense breasts have always been considered hereditary, but the new study suggests they may due to environmental factors. 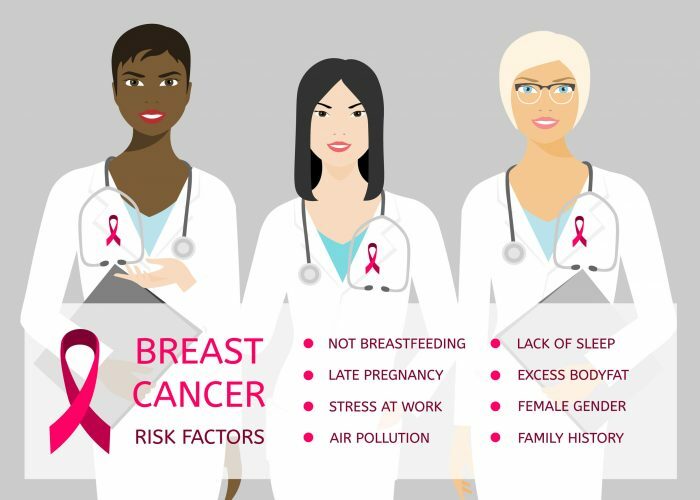 Additionally, mammograms have a harder time spotting potentially cancerous areas in dense breasts, increasing the likelihood that cancer may go undetected. For the study, researchers looked at nearly 280,000 women in the U.S. with an average age of 57. The participants were all taking part in the Breast Cancer Surveillance Consortium from 2001 to 2009. Six in 10 of the women studied lived in urban areas and the rest lived in rural areas.